At BVECCS, our experienced vet nurses are available for you 24 hours a day. 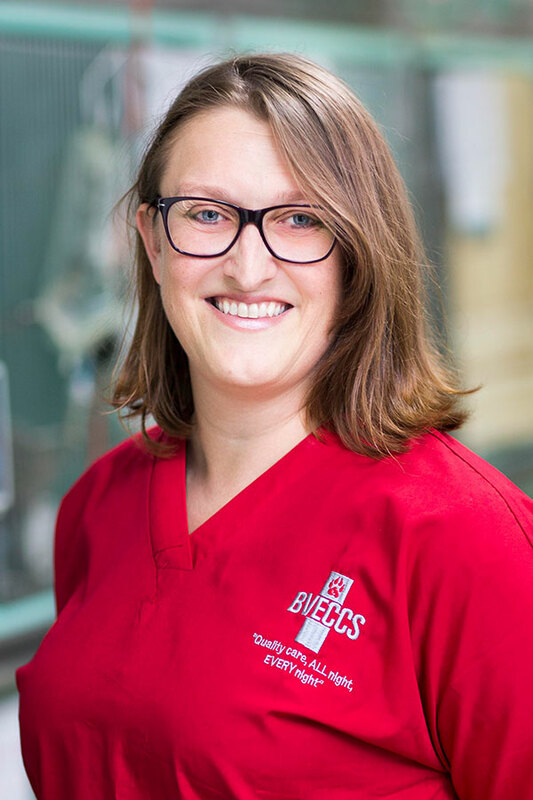 Our Vet nurses are the first friendly faces you will see when you arrive at BVECCS. They will greet you and make a preliminary assessment of your pet’s condition. Our team of emergency vet nurses seamlessly support our veterinarians to make sure your pet is well looked after during this challenging time. Our nurses ensure that pets are closely monitored, kept clean and comfortable. We are proud of our experienced vet nurses – we know they make a huge impact on the quality of care and on the recovery of injured or unwell pets. Our vets and nurses are our biggest assets and you can trust them to care for your pets with both skill and empathy. 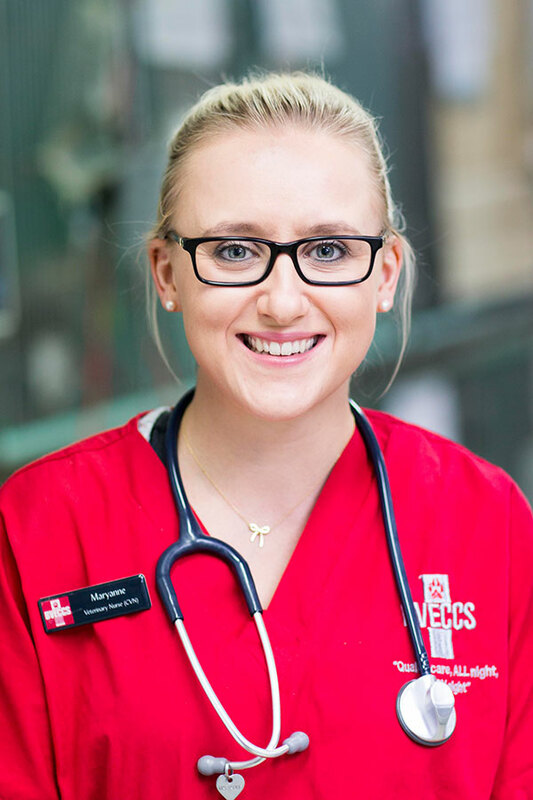 Maryanne started out as a junior nurse at a small animal specialist centre before starting at BVECCS full time in 2008. 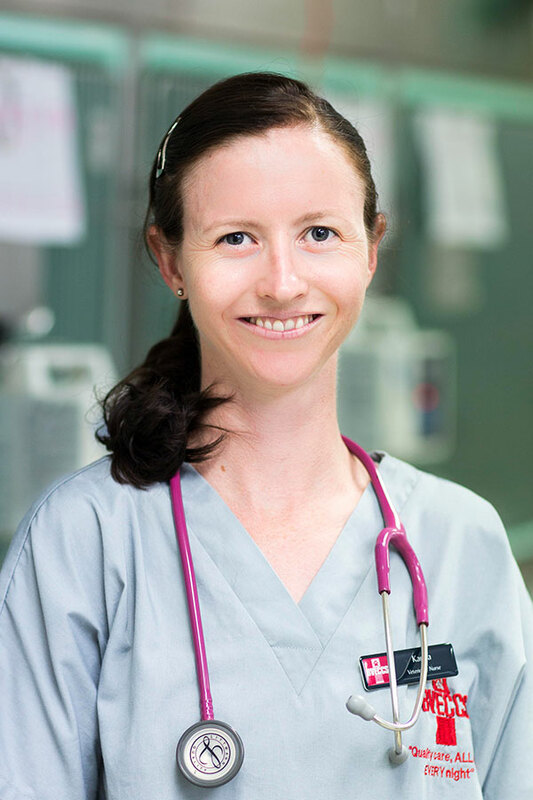 Maryanne continued working in a small yet busy animal general practice as well and successfully completed her Certificate IV in Veterinary Nursing in 2011. With a special interest in management and team building Maryanne became the Nurse Coordinator in 2012. She has also maintained her emergency nursing shifts. 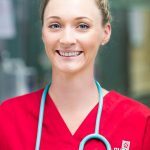 Alinya commenced her career in Veterinary nursing in 2004 and has never looked back. Her dedication and interest in all things nursing saw her become Head Nurse at her general practice within 2 years. She was awarded the AIRC QLD Student VN of the year in 2010. 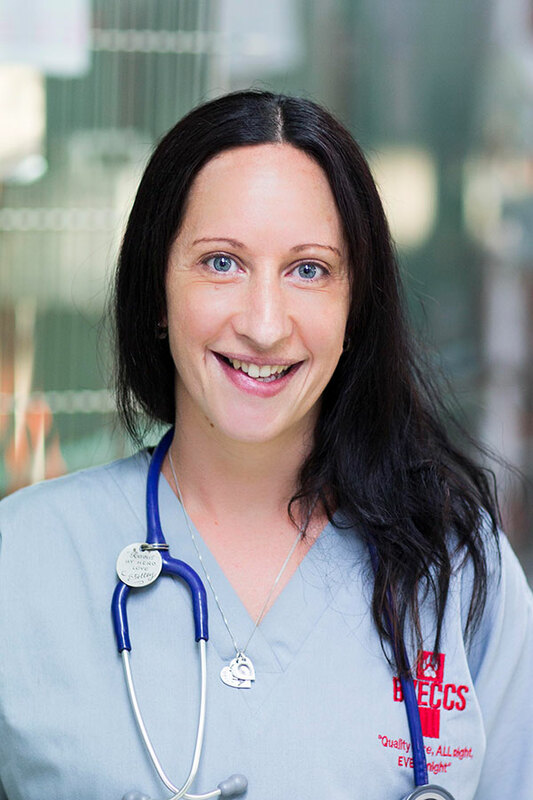 She has over 10 years of experience and has completed her Certificate IV in Veterinary Nursing. 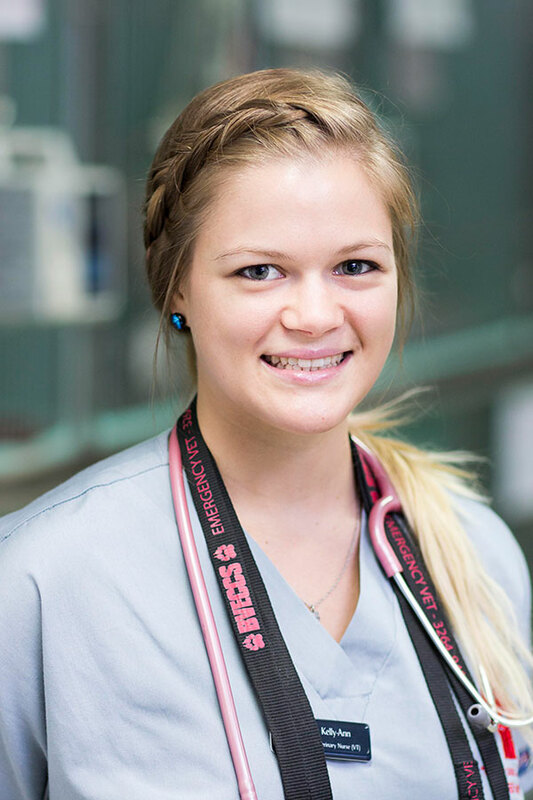 Alinya joined the team at BVECCS and is planning to undertake her Diploma of Emergency and Critical care. Following a background in specialist surgical nursing, Ali moved into emergency and critical care nursing and began working part-time for BVECCS in 2006. 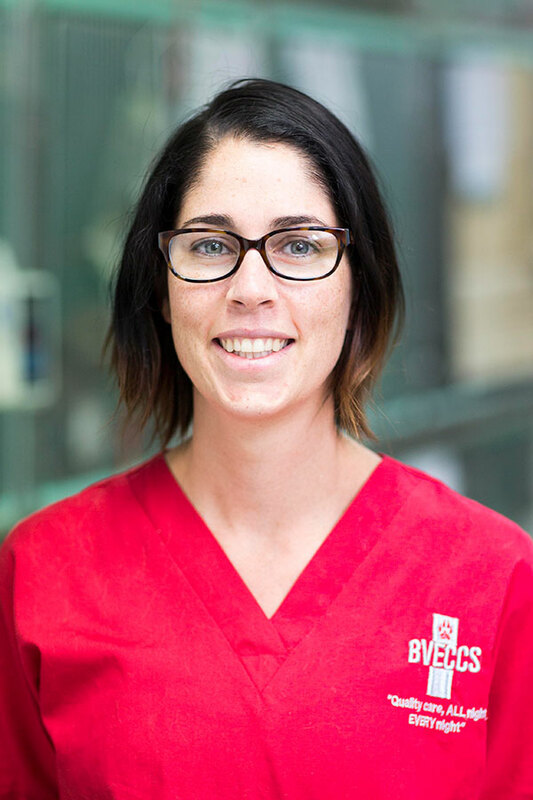 As one of the original nursing staff members Ali continues to work full time at BVECCS and has developed into an excellent emergency vet nurse. Ali enjoys all aspects of veterinary nursing with a keen interest in diagnostic imaging, including radiology and ultrasound. Amanda first came to BVECCS for work placement while in her final year of university. She was studying Veterinary Technology, graduating in 2012 with a Bachelor Applied Science (VT) and Certificate IV Veterinary Nursing. Showing great potential during her placement, Amanda was offered a position at BVECCS and she has grown to be a valuable full-time member of our nursing team. Amanda has an interest in the areas of clinical pathology and medicine. Amie has always wanted to work with animals. She completed a Bachelor of Science with majors in Zoology and Wildlife Biology at UQ in 2006, before working at Australia Zoo as a native mammals and koala keeper and completing a number of short courses in Wildlife rehabilitation and rescue. Amie began working at the RSPCA as an animal attendant and after 2 years transferred to a veterinary nursing role. 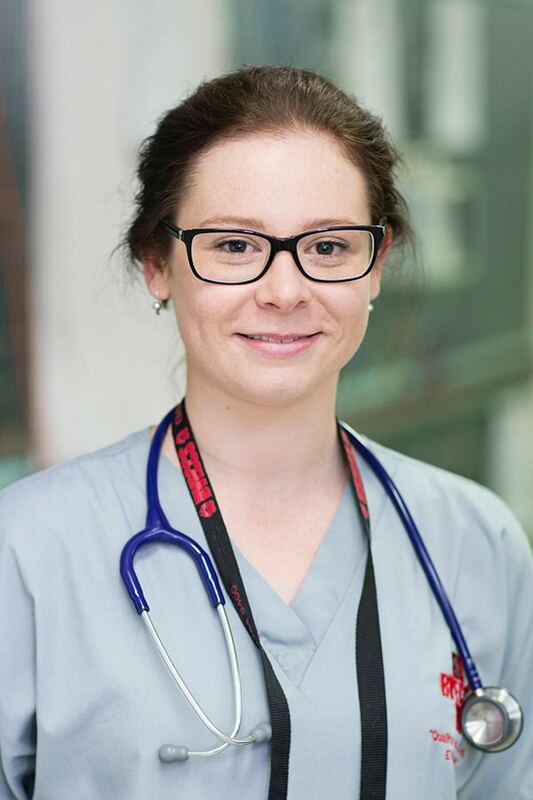 Amie started working with BVECCS in 2013, and has completed her Certificate IV in nursing in 2013 and, more recently, her Diploma in Emergency and Critical Care. 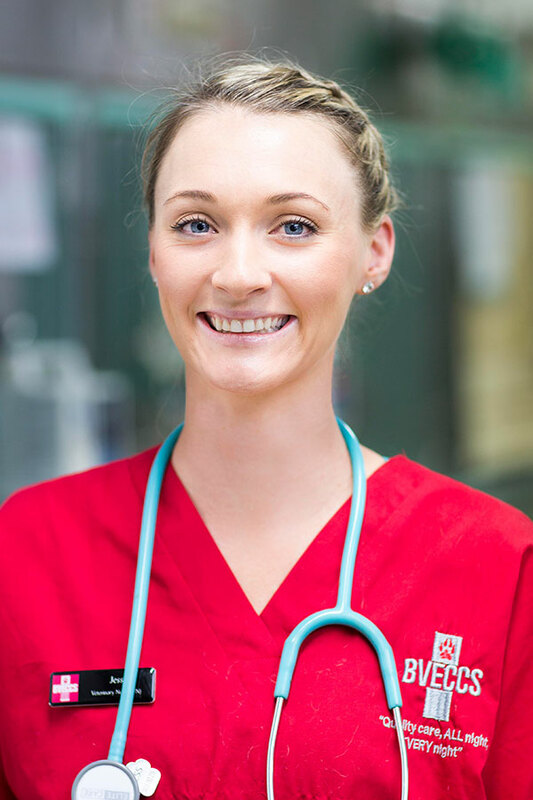 Ashleigh started Vet nursing in 2008 in New Zealand and graduated with a Diploma in Veterinary Nursing in 2010. Shortly after she finished her Diploma she moved to Brisbane. Working 100% with small animals Ashleigh gained valuable experience in a busy general practice and developed particular interests in surgery, anaesthesia and critical care. 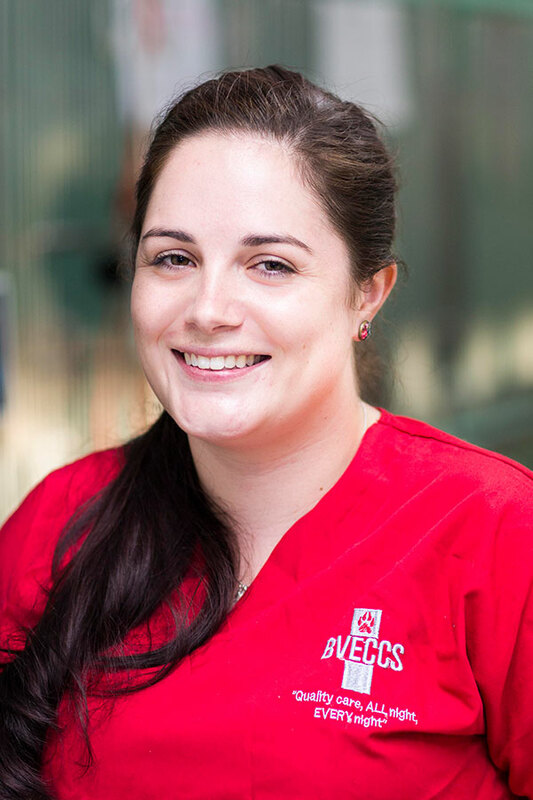 Following her interests Ashleigh joined BVECCS in 2012 as a full time emergency vet nurse. 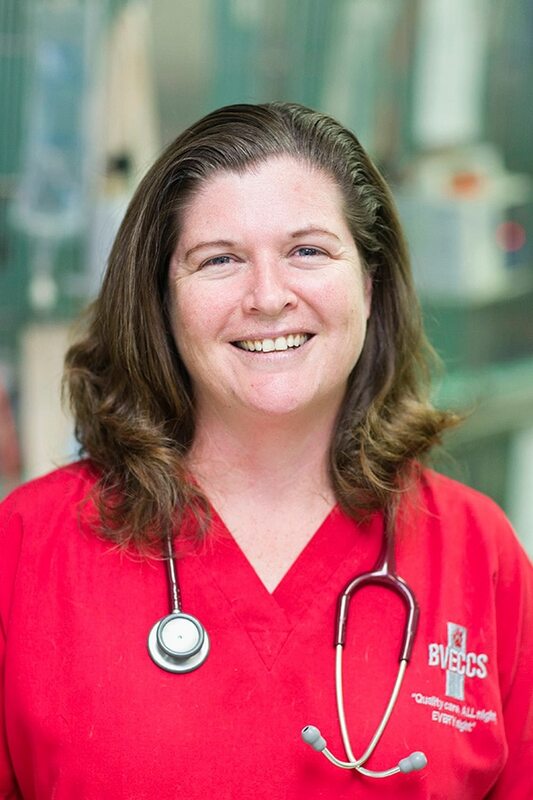 Babs is originally from the UK and has been veterinary nursing for over 16 years, the last 4 years being here at BVECCS in emergency and critical care. Babs is no stranger to study and has a long list of qualifications. Her interests are in customer care, education, training and mentoring and she has recently has become our team support officer. This role encompasses an array of administrating tasks including pet insurance claim forms, marketing and customer care. 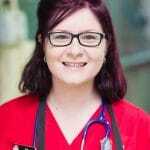 Kelly started working as a veterinary nurse in 2006 in a small animal general practice in Brisbane. 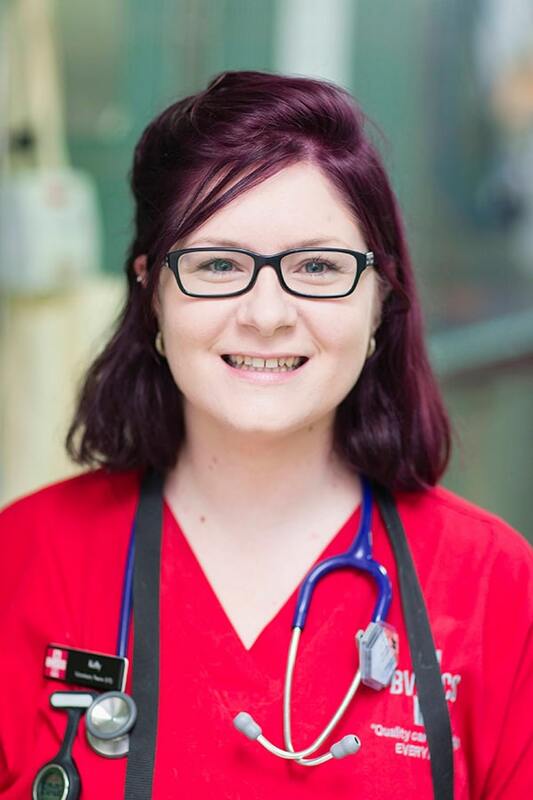 Kelly graduated Bachelor of Applied Science – Veterinary Technology and Certificate IV Veterinary Nursing in 2013. She joined the BVECCS team in 2013 after completing ECC placement with us for her studies. Kelly really enjoys triage and imaging (radiology and ultrasonography). 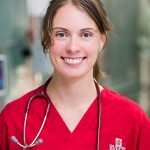 After completing prac with BVECCS in her final year of University, Kelly started vet nursing with us until completion of her Bachelor of Applied Science – Veterinary technology in 2011. 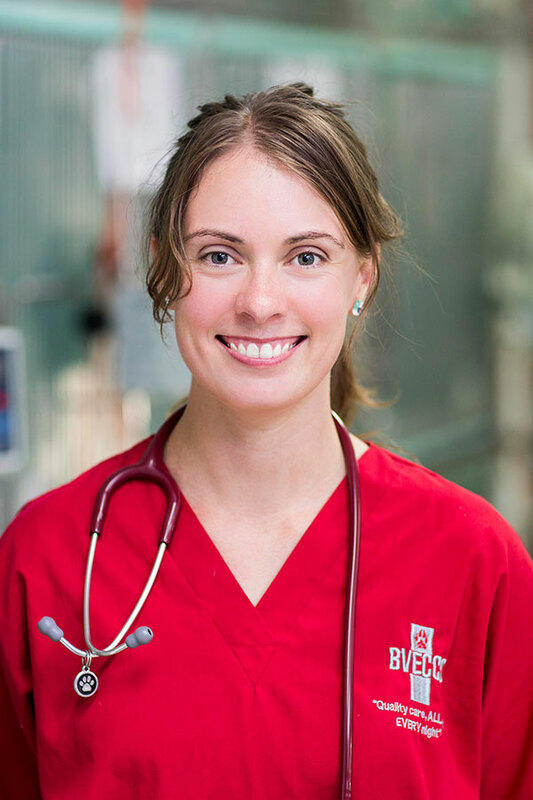 She has since become a valued full-time member of our small animal critical care team and has special interests in diagnostic imaging, surgery and patient care. 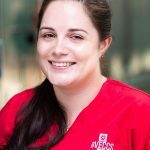 Following a childhood on properties in Northern NSW and traveling through Europe and UK working on farms with Veterinarians, Jess returned to Australia and completed her Certificate IV in Veterinary Nursing in 2011. 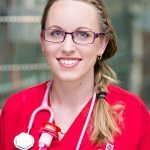 She has worked at General Practices in Country NSW and Brisbane and now enjoys the challenge and reward that Emergency and Critical Care offers. Jody completed a bachelor of applied science (wildlife science) at University of Queensland in 2006. She became a wildlife keeper in 2007 and completed a second major in Bachelor of applied science (veterinary technologies) in 2008. 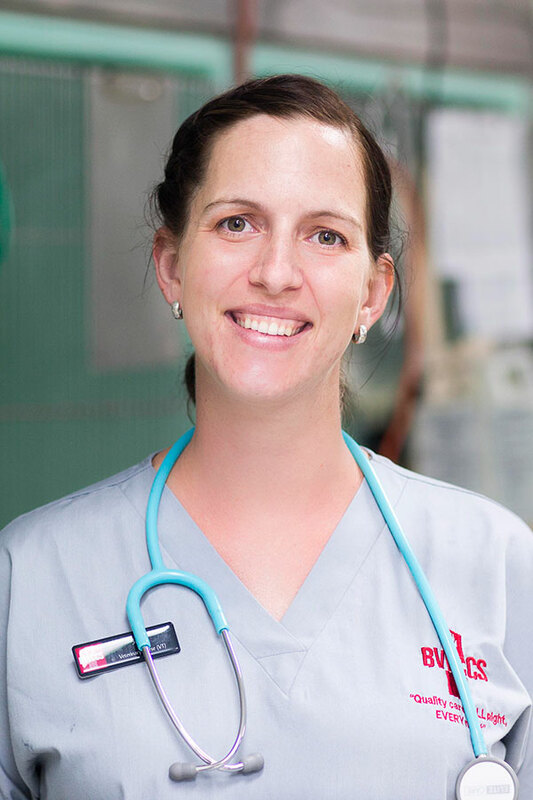 Jody started working as a vet nurse in 2008 in an emergency centre on Brisbane’s southside, before moving to general practice for 12 months and then on to veterinary nursing at Australia zoo wildlife hospital. Always after a challenge, Jody then moved on to a small animal specialist centre for just under 2 years before joining the team here at BVECCS in 2012. Jody enjoys all areas of nursing and loves the diversity of patients/cases that come through BVECCS. She is able to utilise the skills previously gained in wildlife to help with their treatments when they are brought in to emergency. Karina decided to settle down after travelling around contract mustering and has been working as a vet nurse since 2006, obtaining her Cert IV in 2008. She started her career in a rural referral hospital and enjoyed the variety of surgery and anaesthesia performed on both small and large animals. After moving up to Brisbane and spending some time with a holistic practice, Karina moved into Ophthalmology nursing at a Specialist Centre. 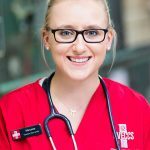 Shortly afterwards, while Karina continued her career in Ophthalmology nursing she also began her career in ECC with BVECCS and then for a period of time nursed for UQ during the early days of their set up of their emergency clinic in Gatton. Karina has now retired from Ophthalmology nursing and enjoys combining her skills from her previous positions to nurse the patients at BVECCS. 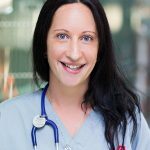 Karina has a particular interest in triage but in general enjoys most aspects of emergency nursing. 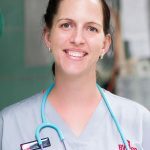 Starting her career as a veterinary nurse in 2003, Kristie worked initially as a kennel hand in general practice before completing her Certificate II in Veterinary Nursing in 2004. 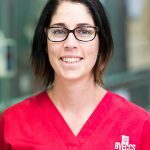 Kristie began working as part of our team of veterinary nurses at BVECCS in 2010. 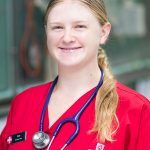 Based in North Brisbane, she successfully completed her Certificate IV in Veterinary Nursing in 2012 and has an interest in intensive care medicine. 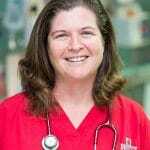 Mel’s wealth of veterinary nursing experience started 20 years ago when she began her career in the picturesque Tweed Valley in Murwillumbah working in a mixed large and small animal practice. After moving from Brisbane to Sydney she started doing weekend work in an emergency centre. 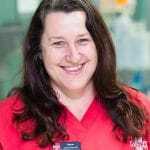 Mel then moved on from general practice to work as a senior surgery nurse at The Animal Referral Hospital in Sydney and Veterinary Specialist Services, while continuing with emergency work on the weekends. Mel then moved back to Brisbane and worked in Emergency Centres before beginning work at the Australian Wildlife Hospital. Now in her 20th year in the Vet Nursing industry, Mel has used her skills and experience in all departments. 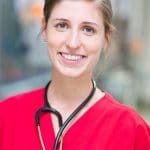 She has been a Surgery nurse, Medicine nurse, Oncology nurse, Radiation Therapy nurse, Ophthalmology nurse and ICU nurse, while still doing emergency nursing. 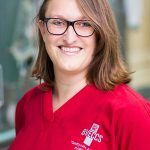 Prior to joining the BVECCS team in 2008, Nikki spent eight years working as a vet nurse and gaining valuable experience in both general practice, including reptile work, and emergency. 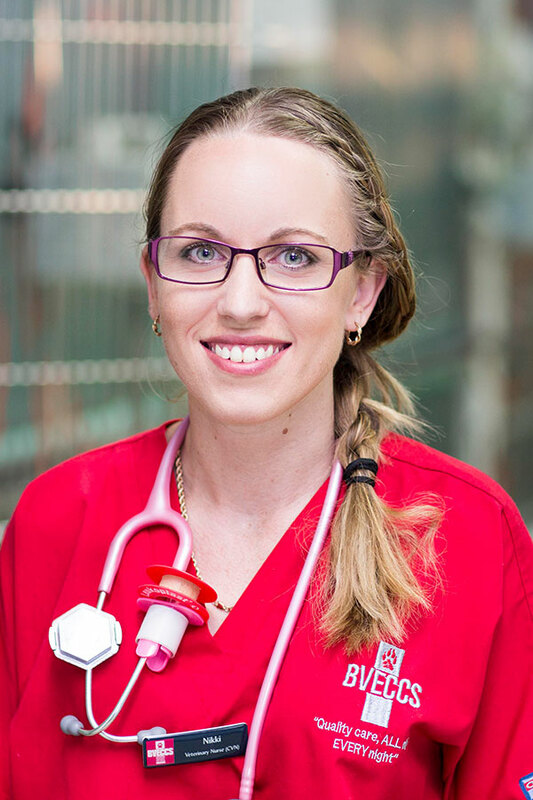 Nikki completed her Certificate IV in 2003 and continues to lend her experience to our team of emergency nurses. 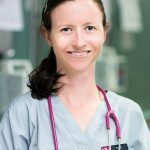 Sharmaine is an experienced veterinary nurse, who started her career in 1998 working at the Animal Emergency Centre in Brisbane. Her talent and desire led to a senior nurse position at the AEC, working extensively in the areas of anaesthesia and surgical nursing. Sharmaine was one of the original nurses here when BVECCS first opened in 2006 and continues to be a skilled and very experienced member of our nursing staff. Shaz has been nursing for 20 years in both small and mixed animal practice and gained her CVN in 1994. 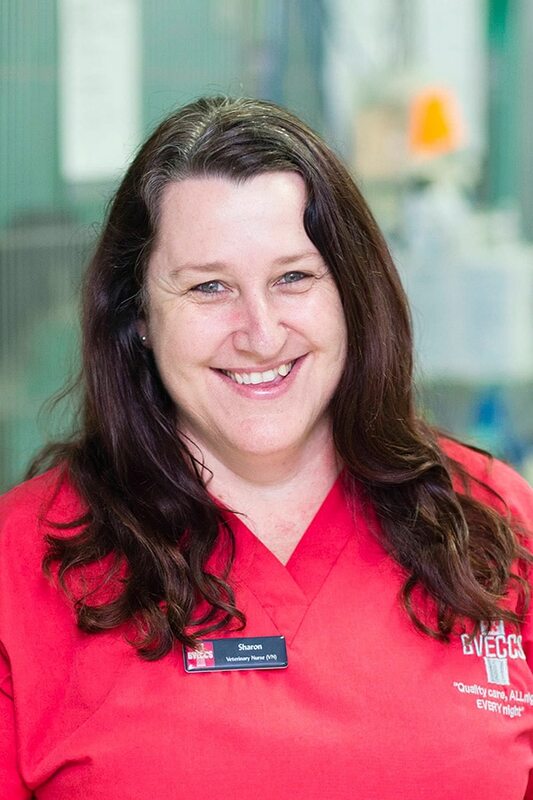 Over the last 11 years she has worked solely in emergency, including taking on the role of nurse manager in a busy specialist emergency hospital in New Zealand. Combining a love of travel Shaz has gained valuable nursing experience both here in Australia as well as the United Kingdom and New Zealand. Shaz joined BVECCS in 2012 and her special interests include triage, medical nursing and toxicities. 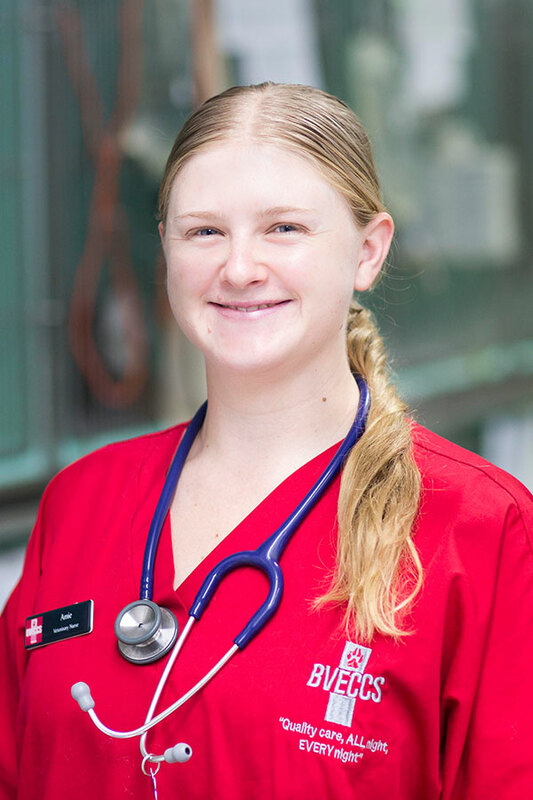 Christina will graduated with a Bachelor of Veterinary Technology from The University of Queensland & Certificate IV in veterinary nursing in December 2016. Christina was another talented student that joined BVECCS on practical placement and we simply couldn’t let her go! 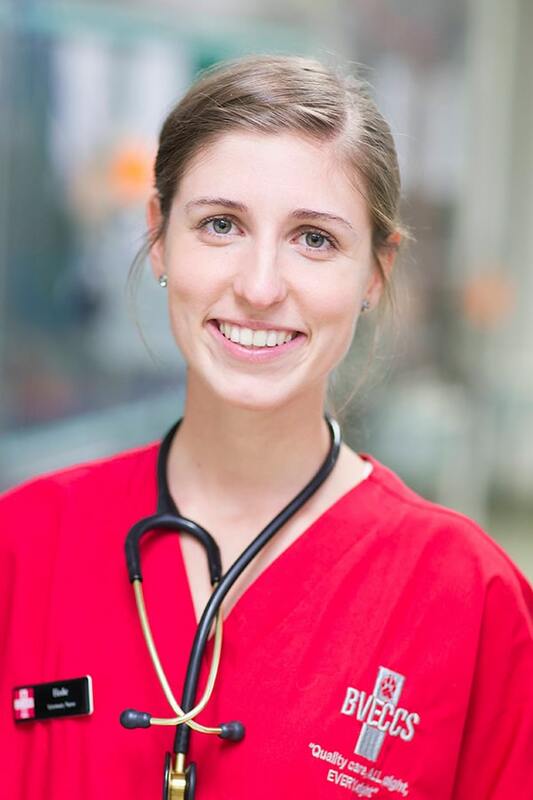 She has a keen interest in emergency & critical care, anaesthesia and analgesia, and wants to further her knowledge and experience in those areas. Elodie spent a year in France learning all aspects of equine ethology before returning to Australia in 2014. 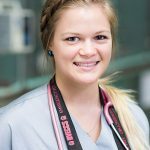 She commenced her veterinary nursing studies and worked at a busy small animal practice in Cairns for 2 years. 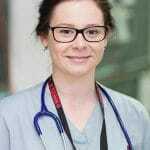 Whilst completing her Certificate IV in Veterinary Nursing, Elodie turned her interest towards emergency and critical care. She joined the BVECCS team in 2016. When you come into our after hours vet clinic, our experienced vet nurses will be ready for you 24 hours a day. BVECCS, Emergency Vet Brisbane, 53 Old Northern Road, Albany Creek, phone (07) 3264 9400.